Scott brings over 15 years of public accounting experience to Delap. 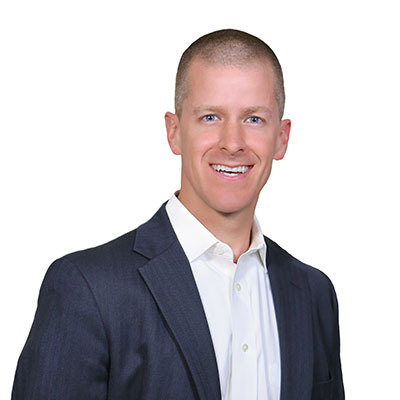 After growing up in San Jose, California, Scott attended college at Brigham Young University and began his career at PricewaterhouseCoopers in the Portland office, where he spent more than five years gaining experience managing audit engagements for privately and publicly held companies across many industries. During those early years in Scott’s career, he developed a passion for working closely with clients and providing them exceptional service. As a partner at Delap, Scott’s focus includes audit and accounting services in the financial institutions, manufacturing and distribution, and software & technology industries. Scott also stays up to date on the latest accounting guidance, including IFRS. He regularly presents on accounting hot topics to local groups and organizations. Scott also leads Delap’s internal learning & training initiative. When Scott is not at the office, he enjoys spending time with his wife and three children and volunteering at his church. Scott also stays active by hiking, backpacking, cycling, and spending time on the river waterskiing or wakeboarding.